It won't be long until the Blue Ridge Parkway is open again, I hope. There will be trilliums blooming between the Great Smoky Mountains and Asheville, North Carolina, I am sure. With the recent snows it may be a week or two until the opening. 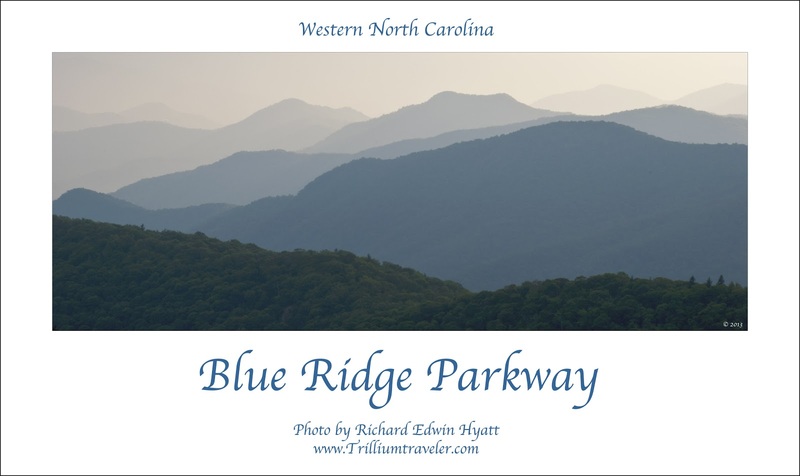 Since the Great Smoky Mountains New Found Gap Road is closed until the landslide is repaired we are all awaiting the opening to the Blue Ridge Parkway. We also are looking forward to the opening of the New Found Gap Road, too, I expect. Let spring begin!